YANGON — With Valentine’s Day just a week away, time is running out to find that perfect gift for the one you love. Bored of chocolates and roses and fancy dinners? Then ditch the usual and give your loved one goose bumps with some unexpected, unique, creative, do-it-yourself and locally made gifts. Here are a few ideas to make your loved one feel special and that are sure to show him or her how much you care this Valentine’s Day. 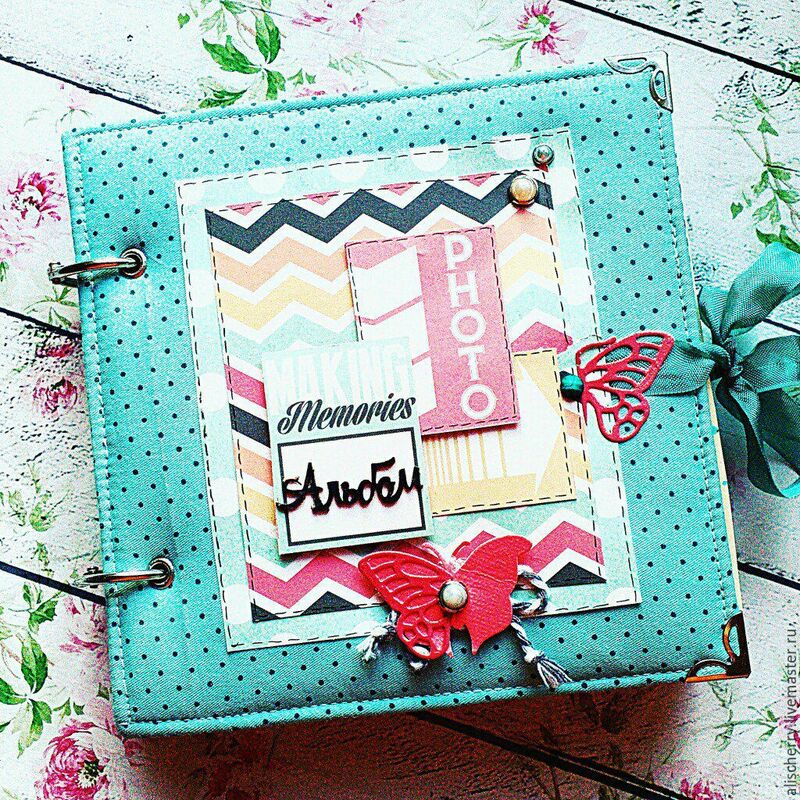 A handmade photo scrapbook could be the perfect gifts for both of you. While you make it, you will definitely recall all the memories you have made together, and your special one will feel your love while perusing the pages. First, you need to select some photos of the two of you and have them printed at a photo studio. Then look for a brightly colored book or a simple but pretty book and add some decorative elements like hearts, stars and flowers for an extra special touch. It all depending on your creativity skills. Then, jot down a few memories you have of the photos in the pages of the notebook. At first glance, he or she will think it’s just a letter book or notebook but will get a shock after seeing a beautiful, detailed portrayal of your love story inside. Trust me, they will think that having you as their special one is a blessing. When we talk about Valentine’s Day gifts, we can include watches. You can show your loved one that you value your relationship by giving something of value. People say that watches symbolize the passage of time, and that lovebirds are together every second of the day. It sounds so romantic. But forget about the high-end brands and think of a handmade watch or one made locally. For example, there is a local vintage design brand called Mandalay Watch available now in Yangon. The designs are unique and creative and the prices are worth the product. You can find them at any Yangoods shop or on the Mandalay Watch Company’s Facebook page. If your loved one is a music lover, a do-it-yourself CD wallet is the perfect way to show your love this Valentine’s Day. Turn your favorite playlist into some CDs. Then added some photos of your special moments in each page with the CDs. You can also add some small decorative elements like paper hearts, flower and stars and some glitter. You can add as much as you like, but not too much. 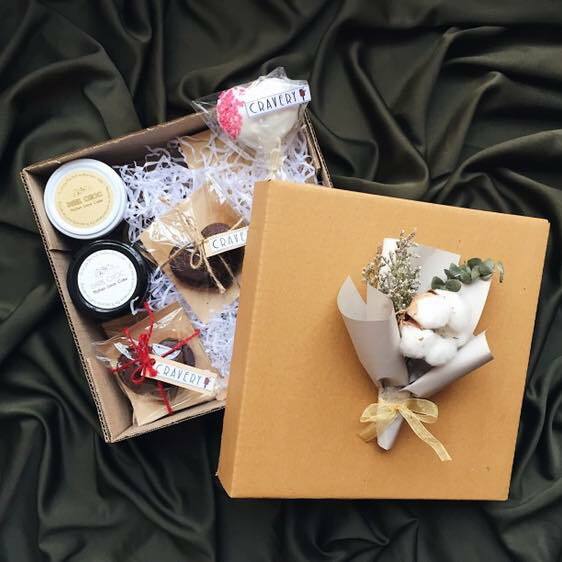 Buy a pretty gift box and fill it up with small gifts that will surprise your partner. Pick out a few small skincare products, for example, and add some candy. Just think of some small things that will make your loved one happy, then put them together in an attractive way. Make sure to add a personal touch. This one can also show how much you care about your loved one. Many gift shops and marts sell small, empty glass jars. Pick one out and decorate it with ribbons and other items like felt hearts. Grab some plain colored paper and write down the reasons you love your loved one or what you love about your loved one. Then fold the sheets and put them into the jar until it’s full. 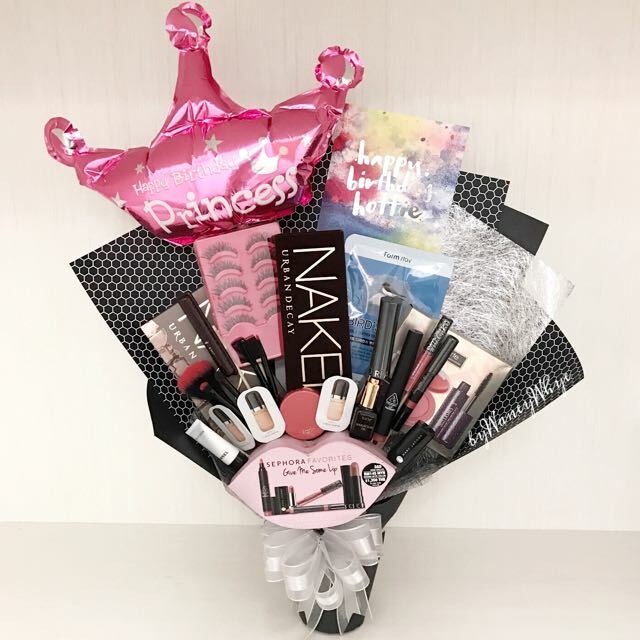 This unique and customized gift will definitely bring a smile to your special one’s face. 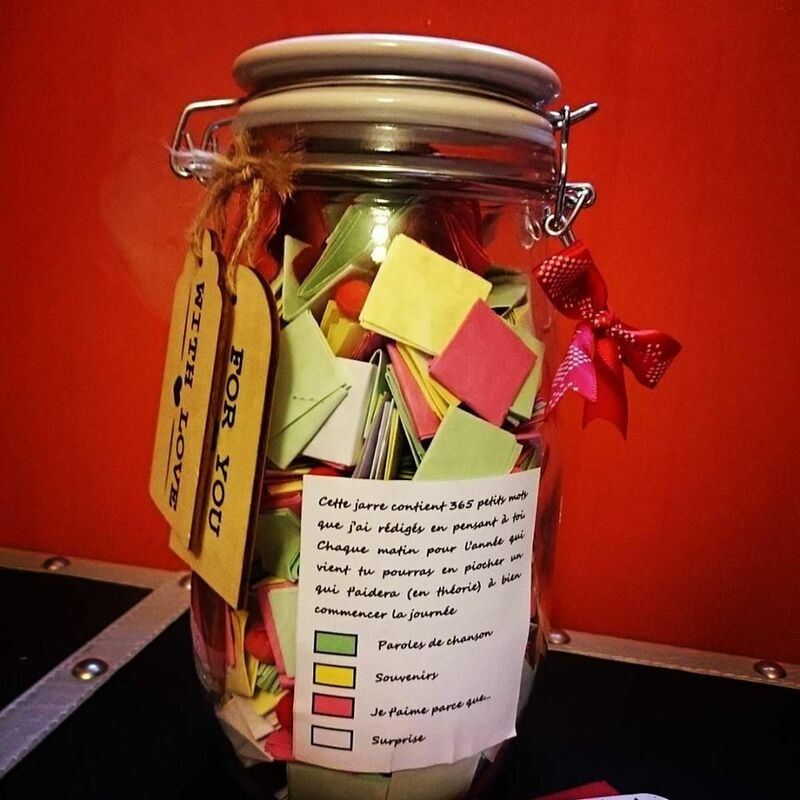 A letter jar filled with hand-written love letters. We hope you like these six unique gift ideas for both women and men. But remember, Valentine’s Day is not only for lovers, and most of the do-it-yourself ideas in this list can also be given to your mom or dad. The Irrawaddy wishes you the happiest Valentine’s Day.